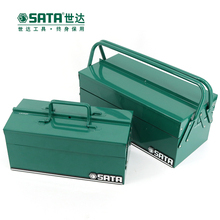 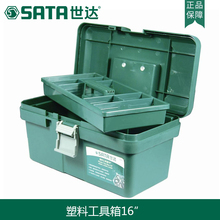 Long journey multifunctional aluminum alloy box, small aluminum alloy toolbox, storage box, custom made aluminum case, suitcase. 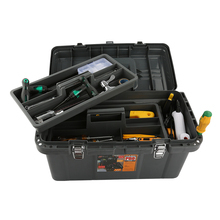 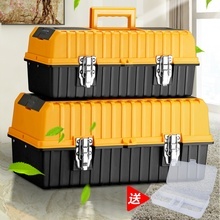 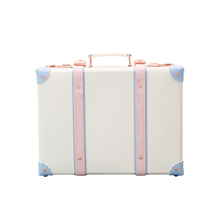 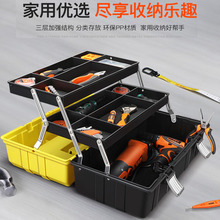 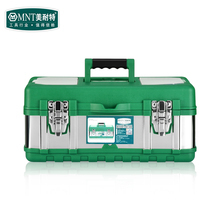 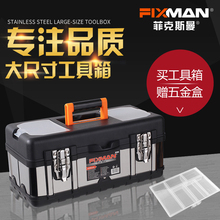 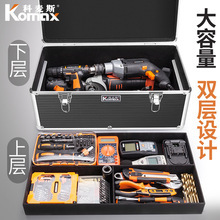 Koms home multifunctional hardware equipment, toolbox, aluminum alloy suitcase, large size storage box. 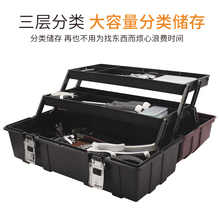 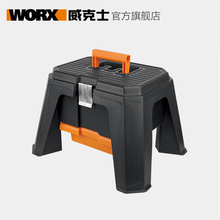 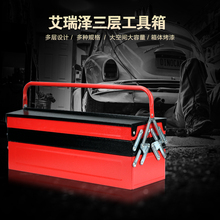 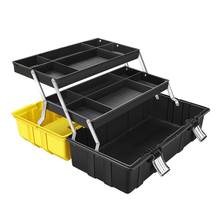 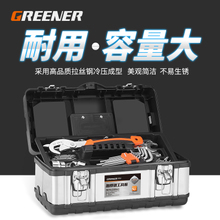 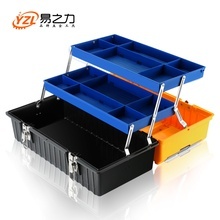 Ariser hardware toolbox, iron sheet, three fold folding tool box, household storage box, car portable toolbox.